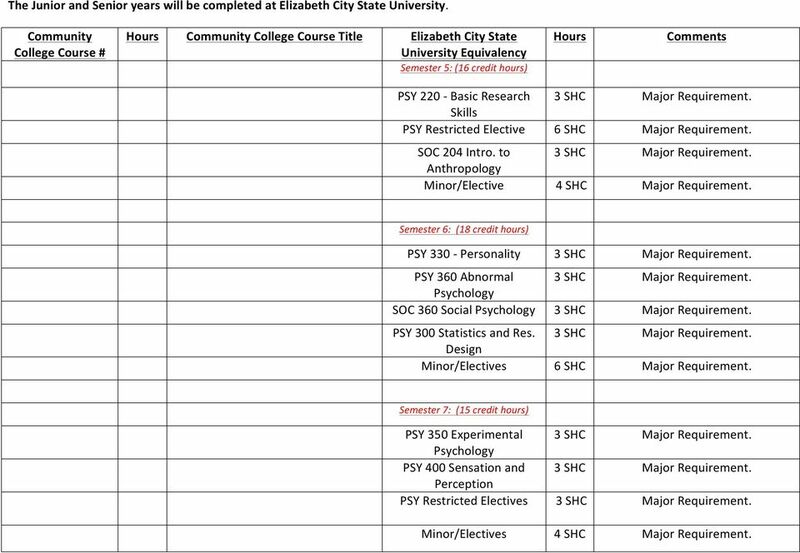 5 The Junior and Senior years will be completed at Elizabeth City State University. 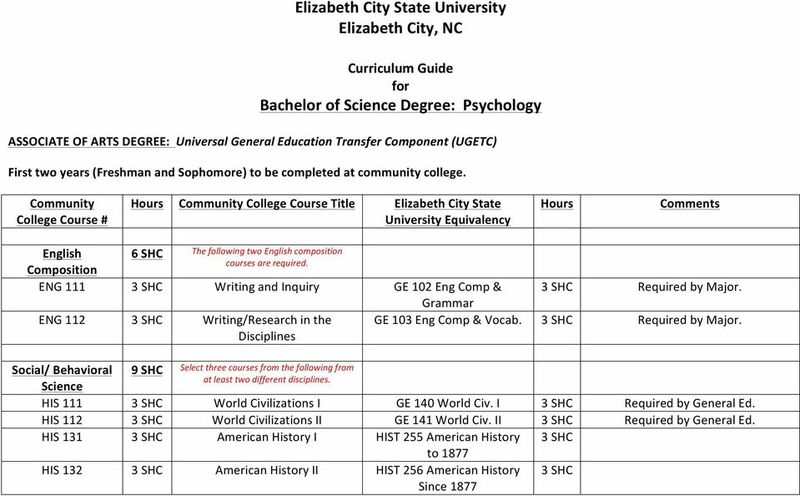 Community College Course # Community College Course Title Elizabeth City State University Equivalency Semester 5: (16 credit hours) Comments PSY Basic Research Major Requirement. Skills PSY Restricted 6 Major Requirement. 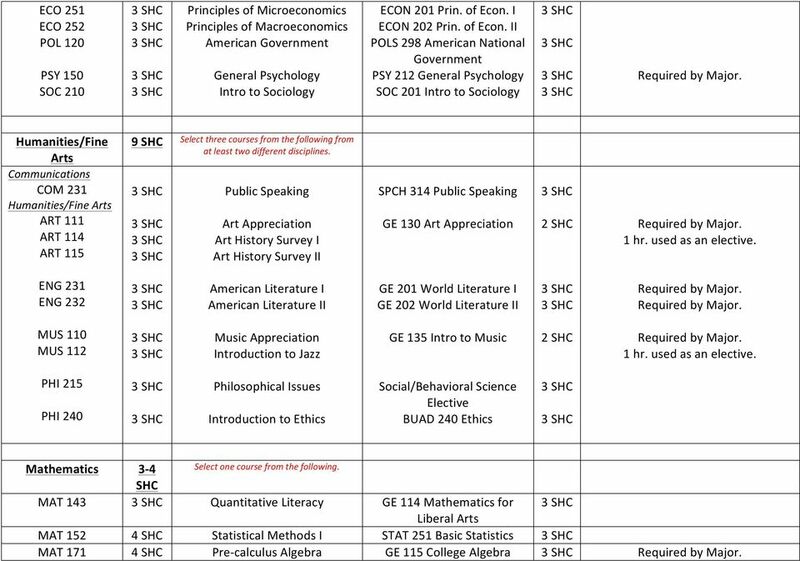 SOC 204 Intro. to Major Requirement. 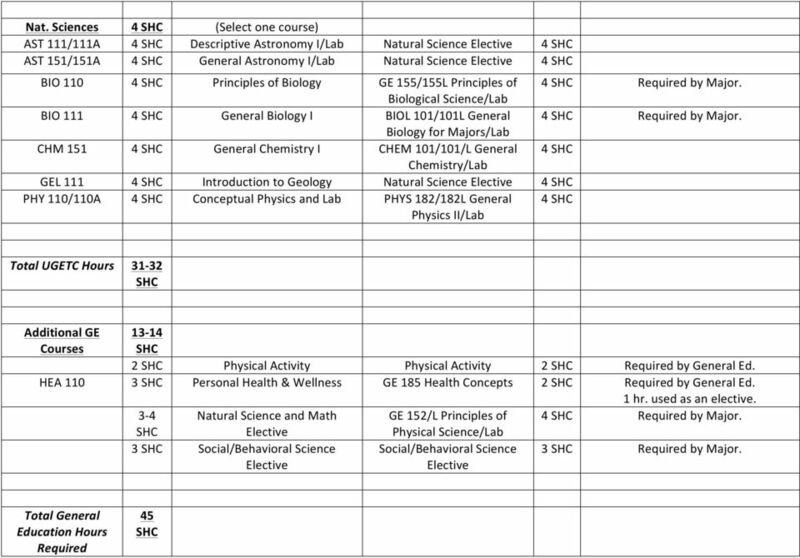 Anthropology Minor/ 4 Major Requirement. 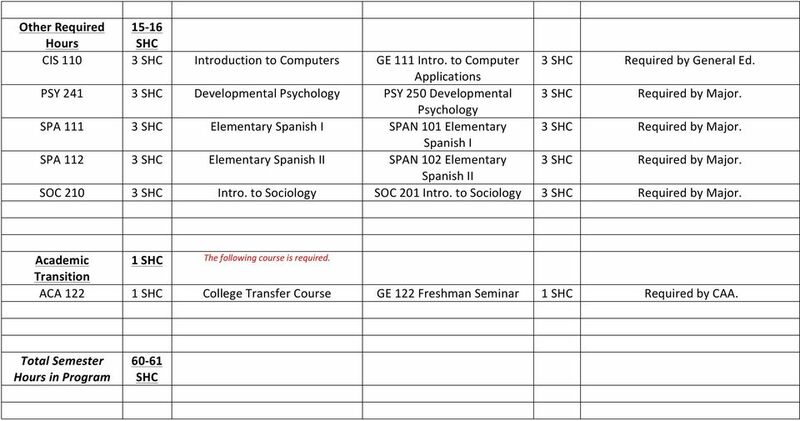 Semester 6: (18 credit hours) PSY Personality Major Requirement. PSY 360 Abnormal Major Requirement. SOC 360 Social Major Requirement. PSY 300 Statistics and Res. Major Requirement. Design Minor/s 6 Major Requirement. 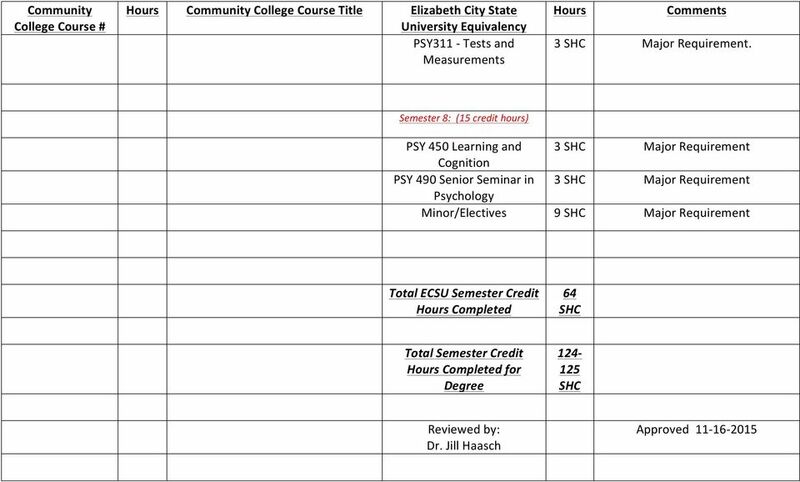 Semester 7: (15 credit hours) PSY 350 Experimental Major Requirement. PSY 400 Sensation and Major Requirement. Perception PSY Restricted s Major Requirement. Minor/s 4 Major Requirement.